You are at:Home»Design»Apple redesigned the credit card. Can it redesign debt? Apple’s new credit card has mindful design, but history shows it won’t necessarily change how we spend–yet. The card is a thin block of aluminum, with your name laser-etched on top of it. There are no credit card numbers, CCV codes, or signatures. This card was born in Cupertino–and those details just get in the way of sleek design. In terms of the Apple Card’s features, some are great–like no annual fees or late fees on payments. Likewise, interest rates won’t increase with missed payments, and Apple and its partners have agreed not to sell your spending data. Others are just okay, like 2% back on purchases, and 3% back on Apple purchases. Interest rates will range from 13.24% to 24.24% (based upon your personal credit score placed atop the rate baseline in March’s Federal Reserve data). But this is Apple. It’s not just promising you any old credit card. 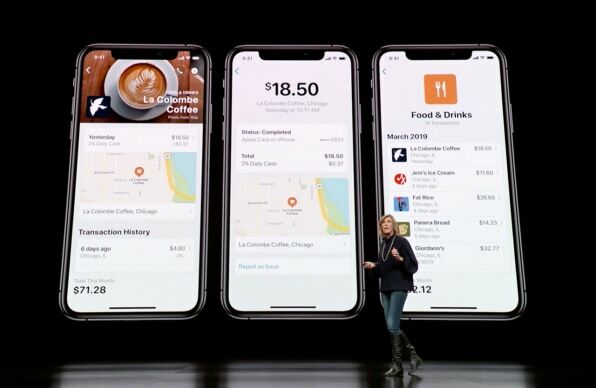 It’s promising a credit card “designed for a healthier financial life,” according to Jennifer Bailey, VP of Apple Pay. As such, the card offers all sorts of handy, Apple-designed visual metrics to help keep your spending clear. It’s a crucial problem in 2019. We’re on the edge of a recession. As many of 41.2% of Americans have an average of $5,700 in credit card debt and less than half of Americans have the cash on hand to cover a $1,000 emergency. But can Apple’s UX and service design really change the way people use their credit cards? To answer this question, I talked to David Gal, professor of marketing at the University of Illinois at Chicago and expert on behavior economics. (I also spoke to a credit industry insider, on the condition of anonymity.) According to Gal, the Apple Card has some positive ideas and some potentially lousy ones. But in the end, it probably won’t make a dramatic difference in the way any of us spends money. Here’s why even Apple probably can’t revolutionize this product genre. One major feature of the Apple Card is that it’s extremely transparent in how it displays and manages spending data. An algorithm runs on the phone to sort your spending into clear, color-coded categories, breaking down your expenditures into a beautiful gradient bar graph. Your monthly payments look something like inverted fitness goals on the Apple Watch. By dragging your thumb around these glowing circles, you can tune down your full monthly payment to an interest-bearing partial payment. As you go, a number appears inside the ring, stating in dollars what you’ll be paying in interest as a result. For example, Gal points to the transition from paper to digital billing, which made paying credit card bills easier–but didn’t radically change how people used their credit cards. “There was a big concern by credit companies that people will know more when they should pay,” he explains. “Credit card companies make a lot in late fees. 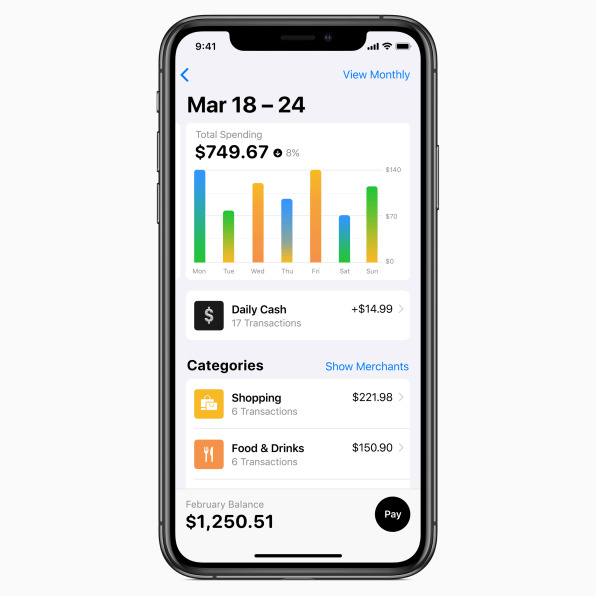 But this hasn’t affected consumer behavior much.” In other words, user-friendly credit management didn’t make debt less of an issue for people yet, so Gal is skeptical that Apple Card will–regardless of how easy and intuitive the UX is. WILL THE APPLE CARD FEEL LIKE A SUBSCRIPTION SERVICE FOR DEBT? Apple did not do any consumer studies when determining Apple Card’s behavioral design. Rather, its decisions are based upon common sense, which might not make much sense when you delve into user psychology. 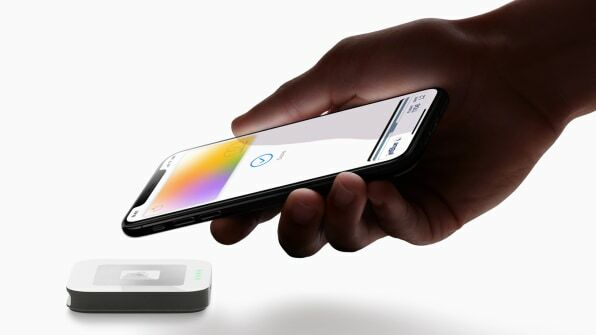 For example, the Apple Card will pay users a 2% reward on all of their purchases daily rather than make users wait a month for a larger cash-back reward like many credit cards. At face value, this is a pro-consumer decision: Give someone their money back right away because it’s the right thing to do. But look at reward science, and you’ll see that short-term rewards are highly motivating at driving behavior. 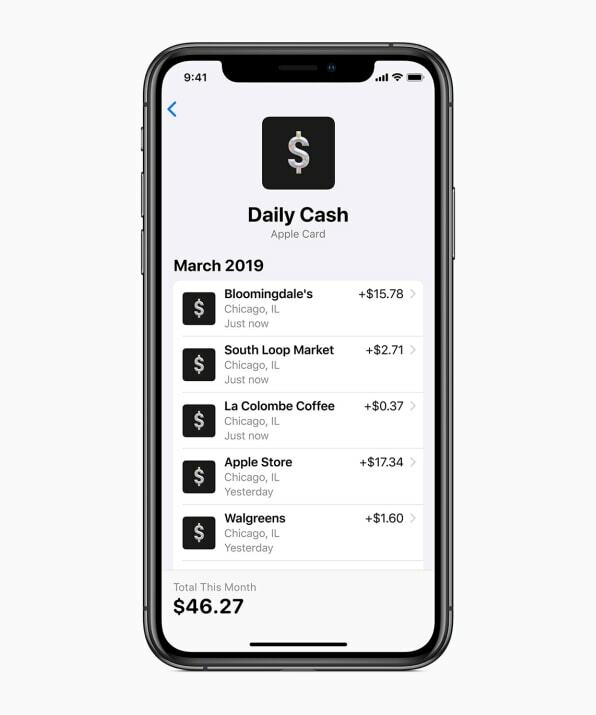 In other words, this feature could encourage Apple Card users to spend more often by rewarding them more often at a time when all of us should probably be saving our money. Gal believes there’s some validity to the argument that the Apple Card might goad people to spend more often by rewarding them often. But he thinks giving people such small, constant rewards, rather than a large lump sum, might end up feeling meaningless to consumers. “I feel like in some sense that reward is so small I won’t notice,” he says. Another concern of mine is that the Apple Card’s interface makes it extremely easy to drag your finger and decrease your payment amount. Could it be too easy to dial down your payments, and therefore nudge up the interest you accrue? Combined with the card’s constant micro-rewards and the option to pay your balance down on two-week periods rather than monthly, I can’t help but wonder if the Apple Card will feel like a subscription service for debt. Will it will feel natural to always owe a bit of money and to pay a little bit of interest–a habit known in the industry as revolving credit? “Revolving credit is the easiest way to make money,” says the industry insider, agreeing that Apple Card might end up promoting persistent debt. “Late fees are a form of revenue that make people feel angry and bad. But interest is hidden.” In other words, fees make us feel like we’ve been fleeced, but interest can easily become a quiet, persistent financial burden. 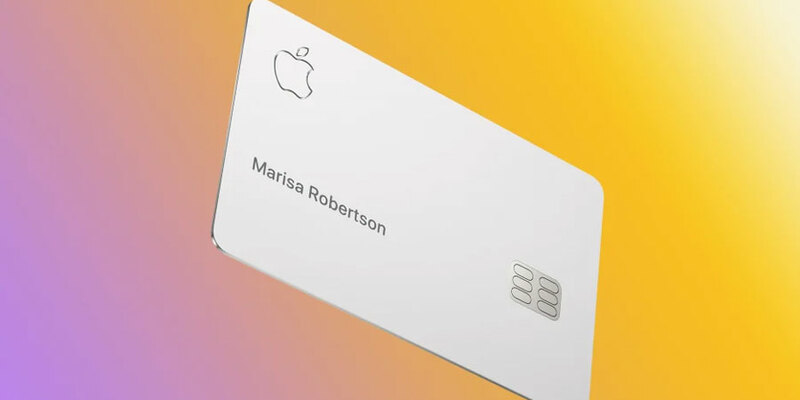 If Apple does want to treat its users ethically and promote healthier spending habits, there’s a lot the company’s designers could do with the Apple Card as the product evolves. Gal points out that balancing short-term spending goals with long-term transparency–that helps consumers understand the process of paying down debt–really can affect consumer spending for the better. Apple has not debuted such a feature in Apple Card (or Apple Pay) yet, but it’s easy to imagine Apple doing so in the future. The company could easily leverage the fact that the iPhone and Apple Pay are evolving into a remarkably context-aware spending tool (as Google Pay is for Android users) to help users develop healthier behaviors. To do that, the company will have to resist temptation and become the only company in the credit industry that doesn’t grossly monetize consumer debt. And that might be the greatest challenge Apple has ever faced.